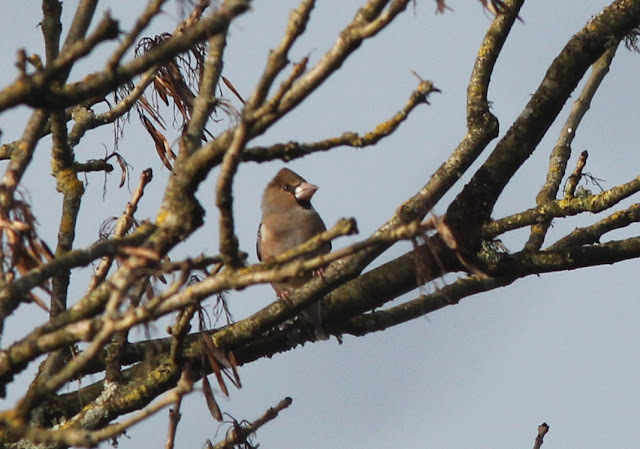 I had a 1:30 drop off in Limerick City and was free till 4pm , so I took my son into Curragh chase Forest park to see Hawfinch. 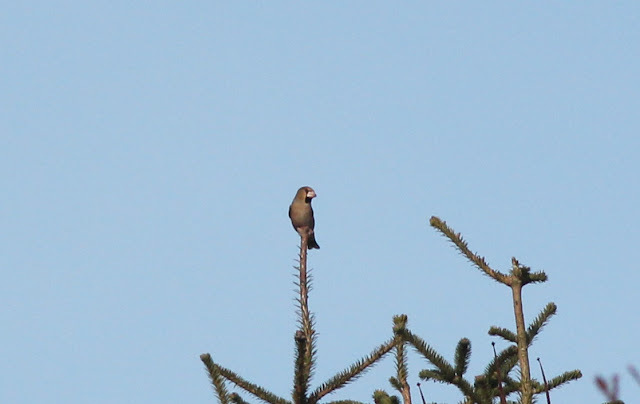 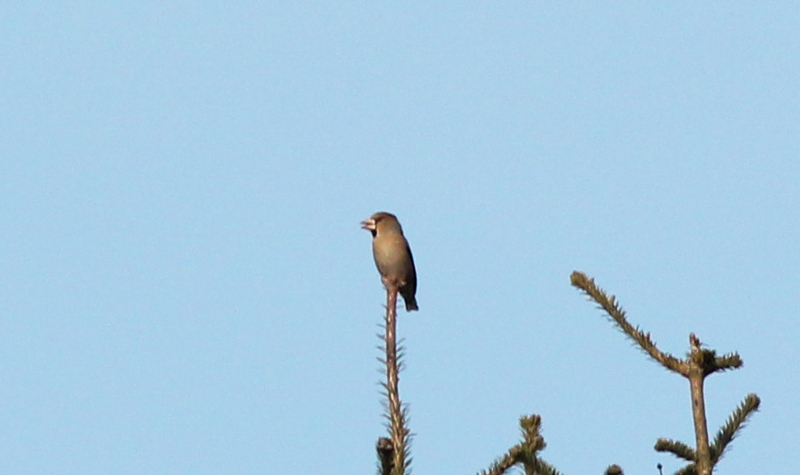 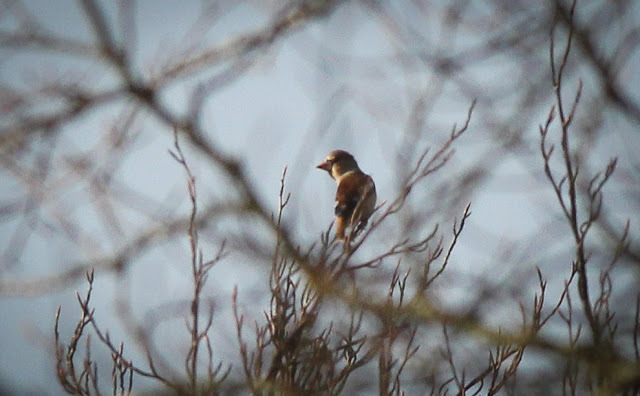 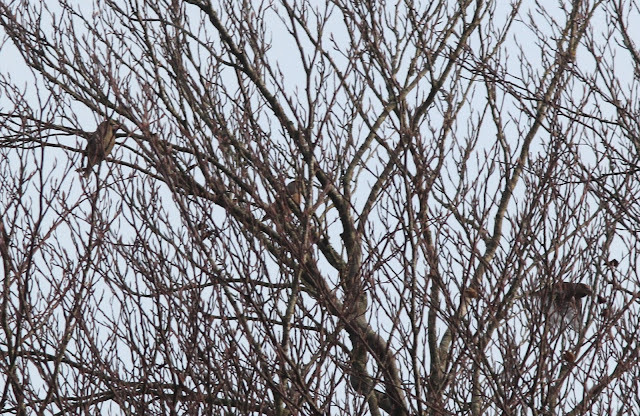 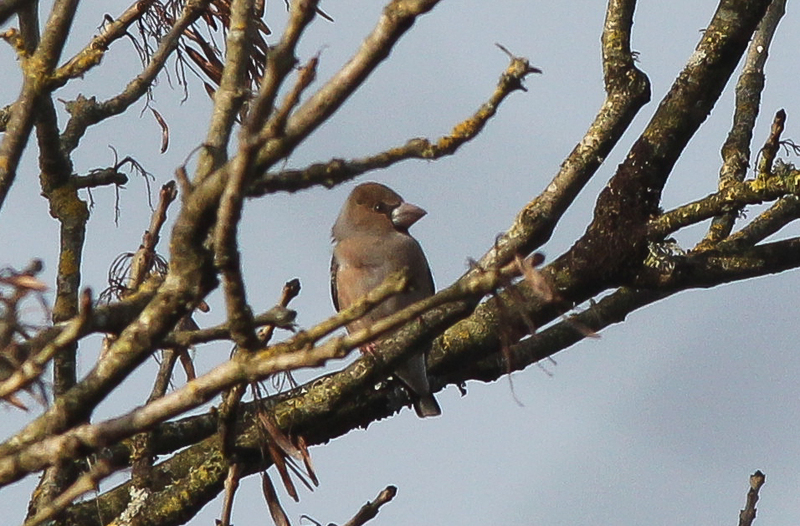 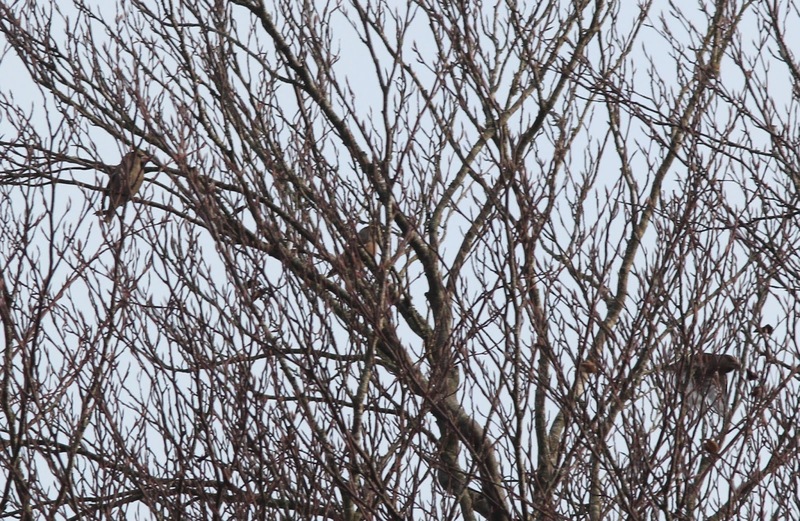 We seen a few single Hawfinch roaming high in the Tree tops, while in the carpark play ground a flock of 18 birds passed over into the Trees near the Top playground. 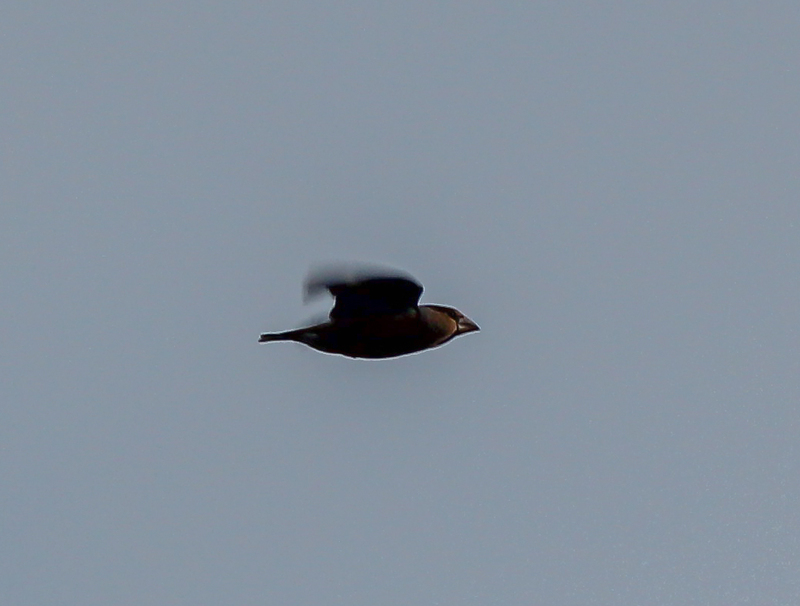 A flurry of 5+ also passed through the top playground as well as more singles.